Yeah that right, $30000 in prize money is yet to go to its owner, as it remains uncollected. 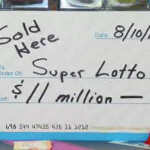 The mega million-lottery ticket was purchased at the Ma & Pa’s Grocery Express sometime last year. 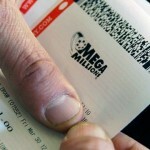 The drawing for the Mega million lottery took place the on the November 25 last year. 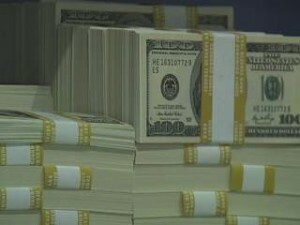 The Wisconsin Lottery official views this as a very unusual event taking into account the large sum of cash involved. In addition to this the failure to claim the large price, the fact that the ticket was purchased at the popular Ma & Pa’s grocery increases the mystery of the event. 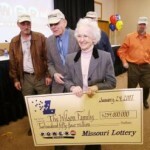 It is widely believed that purchasing a lottery ticket at Ma & Pa’s store brings some luck to the player. This makes players who purchased tickets from the store very eager to know the results. 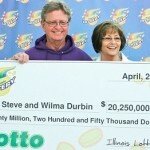 The luck part might be correct, as the player had matched four out of the five winning numbers. The player must have been smiled twice by lady luck as the player also purchased the Megaplier prize multiplier. The Megaplier prize multiplier turned the $10000 to the $30000 prize money. The winning numbers for the Mega Million jackpot were 22, 28, 42, 49 and 54. Wisconsin Lottery no longer makes public the date and time in which the ticket was bought. This makes it more difficult for the winner to be located. The lucky winner has a period of 180 days to collect the winning. Failure to do so will result to the cash being directed to the property tax relief to the Wisconsin folks. Throughout the year, the Ma & Pa’s Grocery Express has been the spot where player purchase the tickets that hit the jackpot. 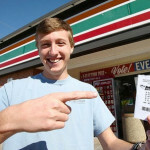 Avid lottery players come at the store from all over the United States just to benefit from the luck that many people believe the store posses.